Human Dignity Coalition are so excited to be putting on this years Valentine’s Day dance. At the East bend library next to mothers cafe on February 14th from 7:30 – 9:30pm! 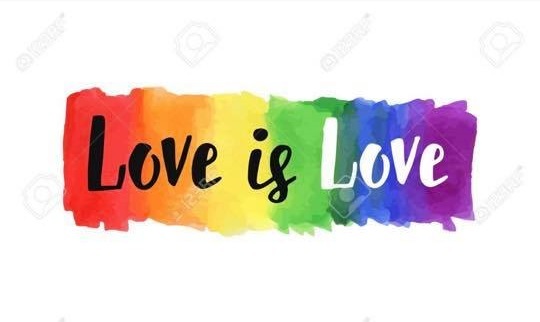 This year it is Love is Love 💗! All ages are welcome! Come and dance with the person you love. Come dressed in your best Valentine’s Day attire. We will be having games, dancing, prizes and fun! This space is a safe zone.